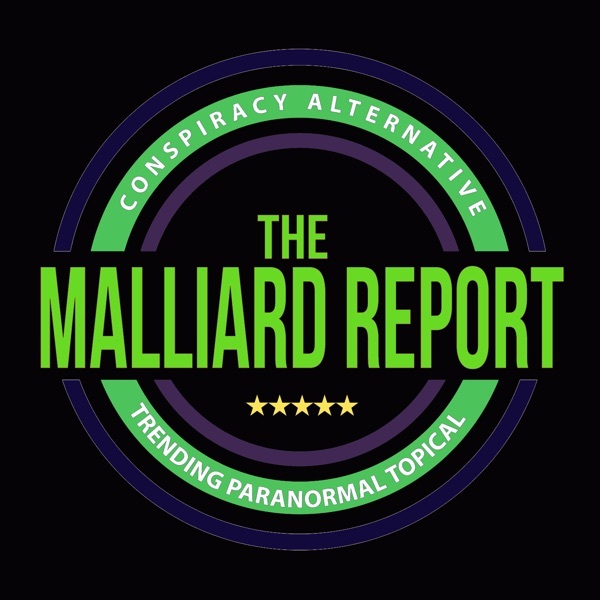 On this episode of The Malliard Report, Jim welcomes a guest that is a familiar one, but not in the sense of recurring interviews. That warming baritone parlance that greets us each... The post Bryan Anderson – Voice Over Artist appeared first on The Malliard Report.